Researchers from the Ulsan National Institute of Science and Technology have published their results in the science journal Nature. "We have developed a transparent and flexible, capacitive fingerprint sensor array with multiplexed, simultaneous detection of tactile pressure and finger skin temperature for mobile smart devices." Currently, fingerprint sensors such as Apple's Touch ID and the equivalent scanners on Samsung Galaxy and Note smartphones are separate units, placed on the bezel below the screen or at the back of devices. Being able to integrate the fingerprint sensor into smartphone screens has been the goal of biometric authentication development for many years. Worldwide smartphone sales are declining in 2018 as designers struggle to provide feature innovations. The new fingerprint sensor will unlock the the ability to simplify device design and make space for other possibilities. The researchers succeeded by "building a mesh made out of ultra-long silver nanofibres and nanowires, which can be driven at high, 1MHz frequency." This unconventional approach let the scientists build a sensor that is not only 89.05 percent transparent, but also provides 318 capacitors per inch (CPI) resolution - higher than the FBI's 250 CPI requirement for extracting fingerprint patterns. 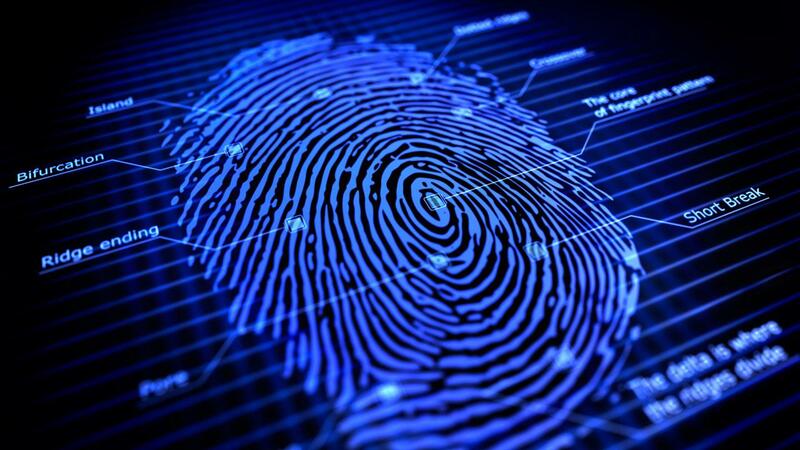 Skin temperature sensing capabilities can be used to detect the difference between real human fingers and forged artificial prints, for additional security.